The cover can be from any edition of a CD. RANDOM HOT DOG WTF. love it. I really liked the Fantasy Juuichi covers, the dresses were pretty and the dollhouse theme was cute. I wish I had bigger images, sorry. 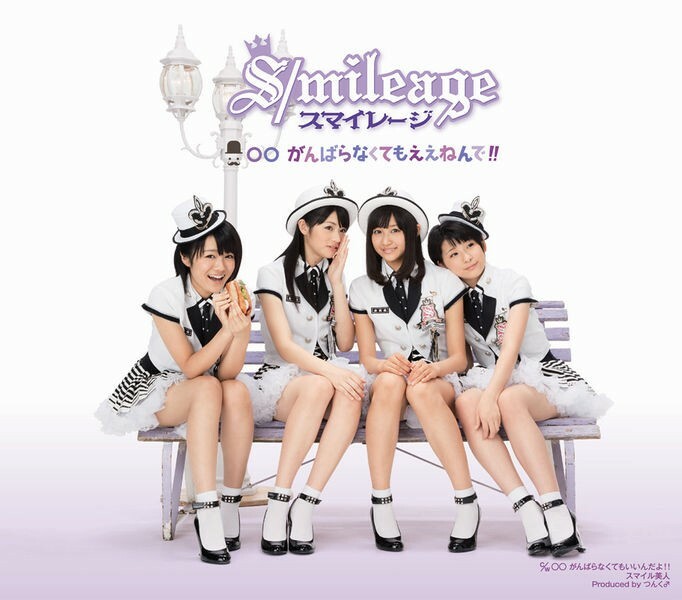 1 - Regular edition of S/mileage's "Warugaki 1," despite Saki losing an arm in the whole thing. 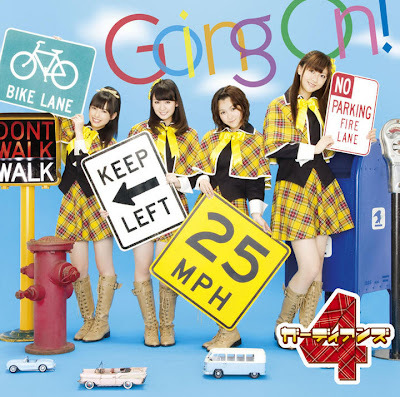 2 - Regular edition of Momusu's "Onna to Otoko no Lullaby Game"
3 - Limited edition of Guardians 4's "Going On." Seconding Ayaya's Click You Link Me, as posted by eri. Seconding eri's "○○ Ganbaranakutemo Eenende!!" and TnB's "Fantasy! Juuichi" nominations. I probably should have nominated this early so people might see it, but I remember being entranced by this cover when I first saw it. I think I just like the circle.